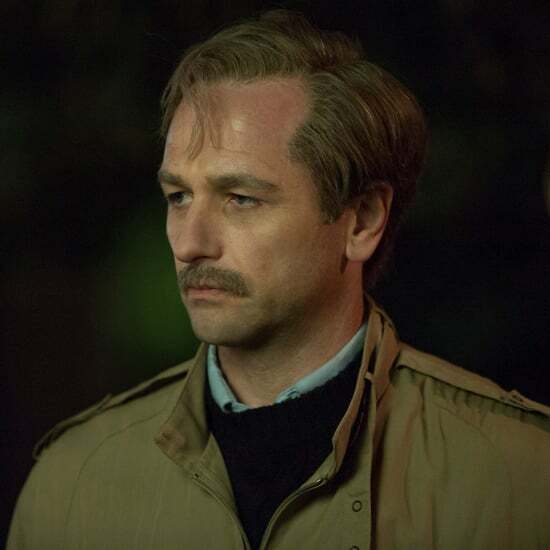 When Is The Americans Ending? 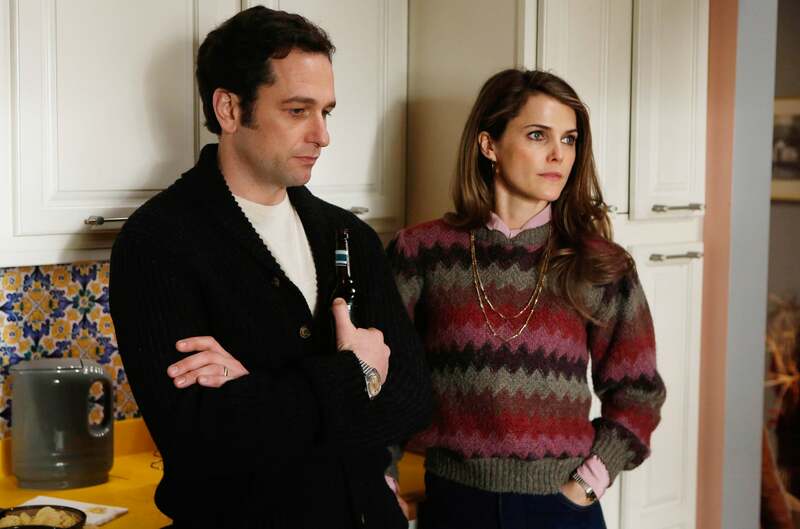 The Americans has finally returned for its sixth season, but the premiere is bittersweet, as it also marks the show's final season. FX previously announced that season six would consist of 10 episodes instead of the usual 13, but that doesn't mean it won't be epic. 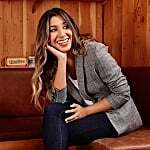 "There are a lot of pieces hanging out there, a lot of stories, a lot of threads of who these people are and how their lives are going to end up, and their emotional development," showrunner Joe Weisberg revealed during the ATX TV Festival back in June. 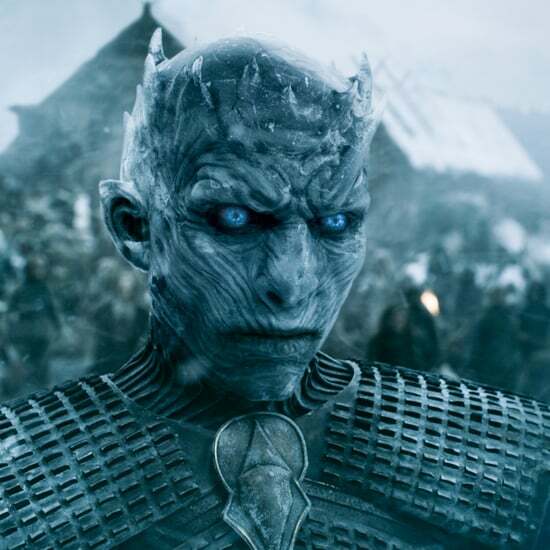 "The final season is only 10 episodes. It'll be action packed and emotion packed." 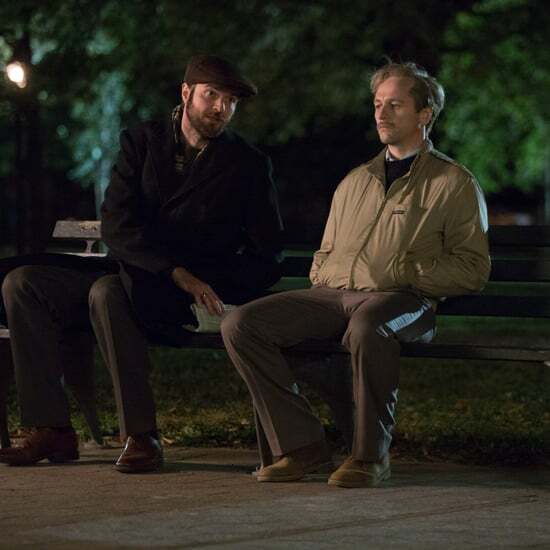 Showrunner Joel Fields also said that they'd had to write more because the show is coming to an end. "Usually we break the entire arc of next season at the end of the prior season and we usually outline the first seven episodes. 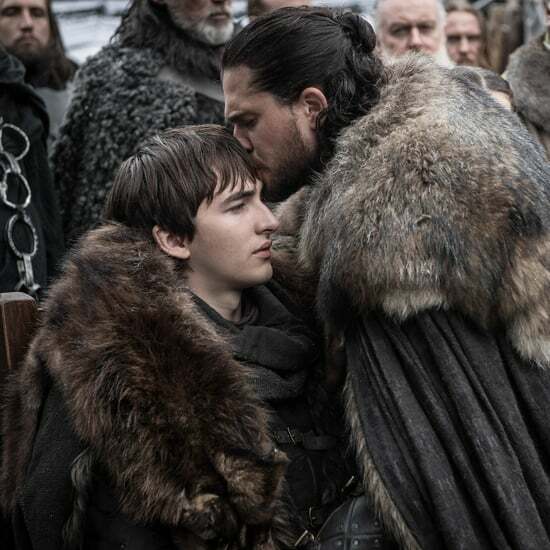 In this case, it was sort of impossible to write episodes four, five, six, and seven and we had to outline all of season six in advance." Now the only remaining question is how The Americans will wrap things up. 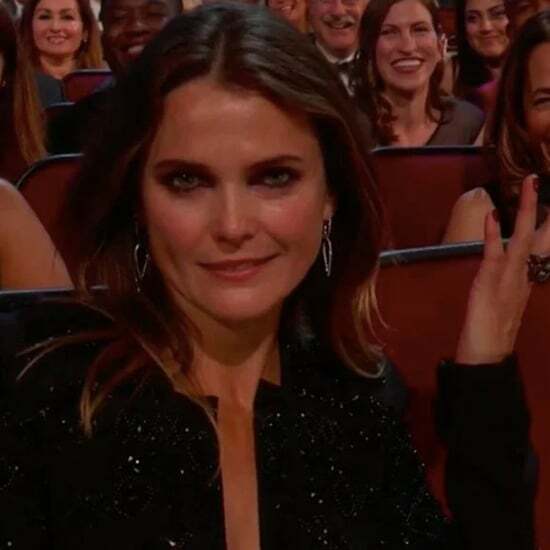 After loyally following Keri Russell and Matthew Rhys through five dramatic seasons, we have a feeling it'll be a tense, but satisfying conclusion.